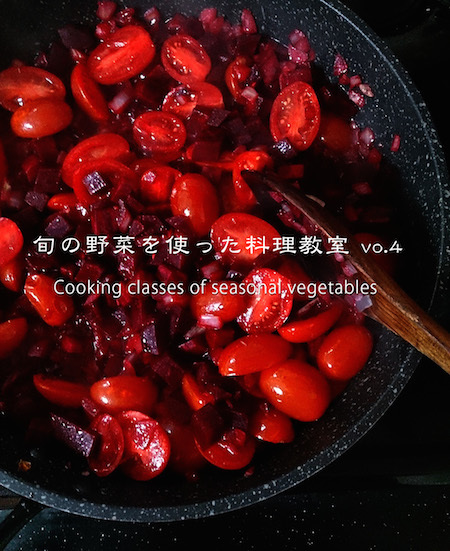 ★I’m going to share with you two to three vegetarian recipes using fresh seasonal vegetables. This is a demonstration style class,and we will taste the food together after the demonstration. There will be a English translator for this class. I carefully select and use only the high-quality ingredients which is pesticide-free or organic. Cancelletion must be made 2 days prior to the day of the class since we purchase the ingredients in advance. If you cancel on the day or the day before the class, we ask you full payment. I hope you can use my recipes for your everyday cooking.